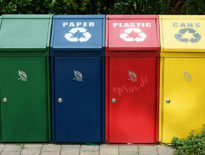 Centre County, Penn., a rural county of 26,000 people and 1,000 businesses, will not switch to single-stream recycling based on a yearlong research report by MSW Consultants that looked into the benefits and drawbacks of switching. 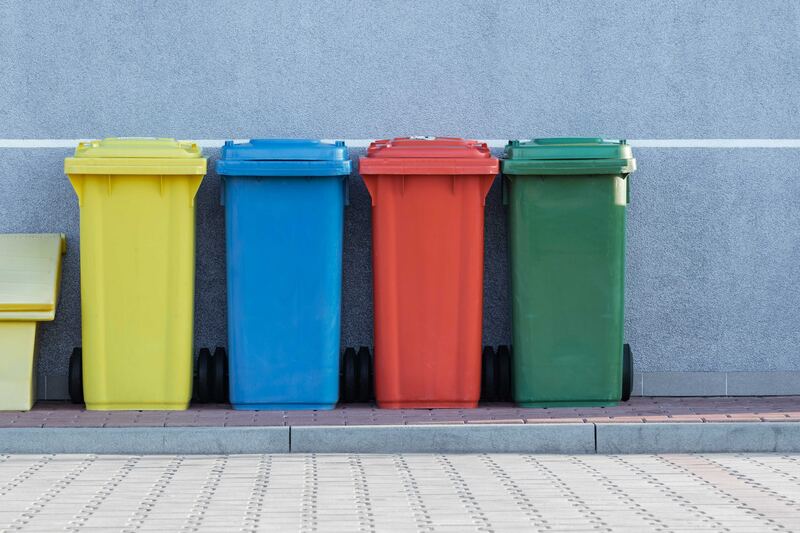 The Centre County Recycling & Refuse Authority made the decision to buck the trend to switch to single-stream after reviewing the data on single-stream collection of recyclables, single-stream processing of recyclables, and the current rate structure. Single-stream is “more about perception than reality,” according to the Authority. The County’s participation rate in dual-stream recycling and curb sort garners 90% participation and does not need single-stream to attract a higher participation rate. 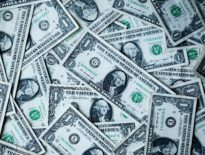 Switching to single-stream would reduce collection costs, but the drawbacks were significant enough not to make the switch. Costs associated with the switch would include buying new automated trucks, upgrading from recycling bins to larger containers, and about $3 million to convert the processing facility. “While we certainly need to be … fiscally responsible, we’re not profit driven. So we do have a goal, countywide, of zero waste in about 35 years. Our goal is to maximize recycling, waste reduction and other alternatives to disposal so that eventually we have … zero landfill waste,” said Joanne Shafer, the authority’s deputy executive director and recycling coordinator. Contamination with single stream is another issue. The average contamination rate by weight for single-stream programs nationwide is 16 percent. The authority’s contamination rate is zero for residential pickups because crews can leave behind items that aren’t recyclable, she said. Contamination rates only increase to 2-3 percent when adding in drop-off locations. To switch to single-stream would also certainly result in dropping glass from the recycling program, said Ted Onufrak, executive director of the authority. “I mean, who wants to quit recycling glass,” he said. Onufrak said the authority processed 13,000 tons of recycling last year — of that, 2,500 tons were glass. Waste to Wealth	Is Plastic the New Currency?